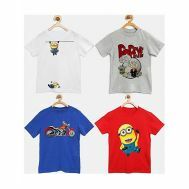 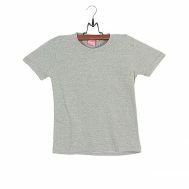 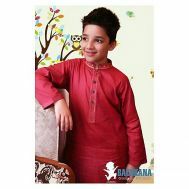 Looking for perfectly sewed, colorful and astoundingly stylish boy’s fashion wear? 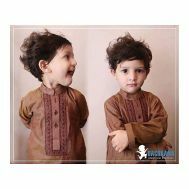 Then, head over to Savers Pakistan. 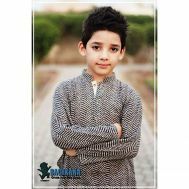 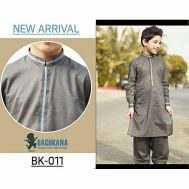 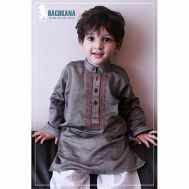 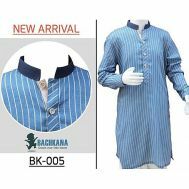 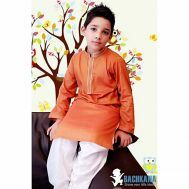 Order discounted printed pajamas, bachkana simple and embroidered kurtas, colorful shalwar kameez suits, boy’s tee-shirts, boy’s jeans and boy’s pants in discounted and high fabric online. 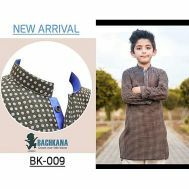 Save big and add the divine styles to your kid’s attendance, be it an occasion or for regular wear, explore boy’s fashion clothing at Savers Pakistan.